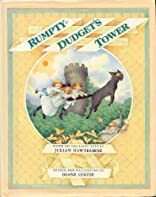 When young Prince Henry is carried off to the tower of the wicked dwarf Rumpty-Dudget, his brother and sister must complete several difficult tasks to bring about his freedom. About JULIAN HAWTHORNE (Author) : JULIAN HAWTHORNE is a published author. 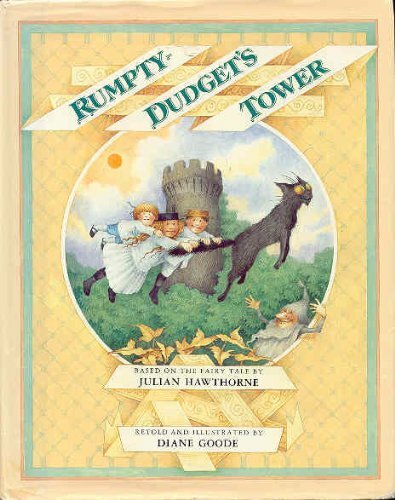 Published credits of JULIAN HAWTHORNE include Rumpty Dudget's Tower.